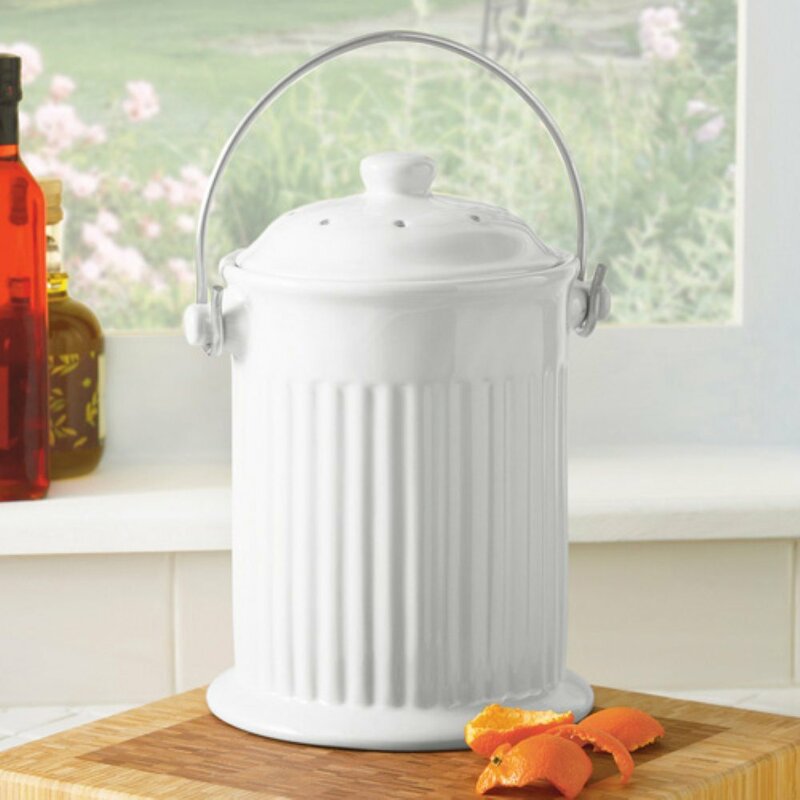 Keep your produce fresher, longer! Quit tossing away the produce you just bought and toss a Fridge Ball into your refrigerators crisper! 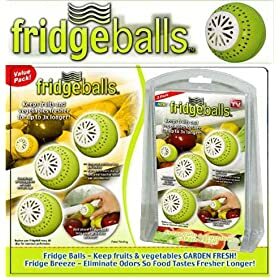 Fridge Balls are the easy way to keep your produce fresher, longer! How Fridge Balls Work: As fruits and vegetables age they create gasses that cause them to spoil prematurely. Supermarkets and grocers know this so they use potassium minerals to absorb these gasses in order to prolong the life of their produce and now you can too! Each Fridge Ball contains a packet of potassium minerals that absorb these produce-rotting gasses, so you can keep your fruits and vegetables fresher, longer right at home!